As we begin the final stretch of 2018, it is natural to look back at the year gone by and admire the best of what the year had to offer. 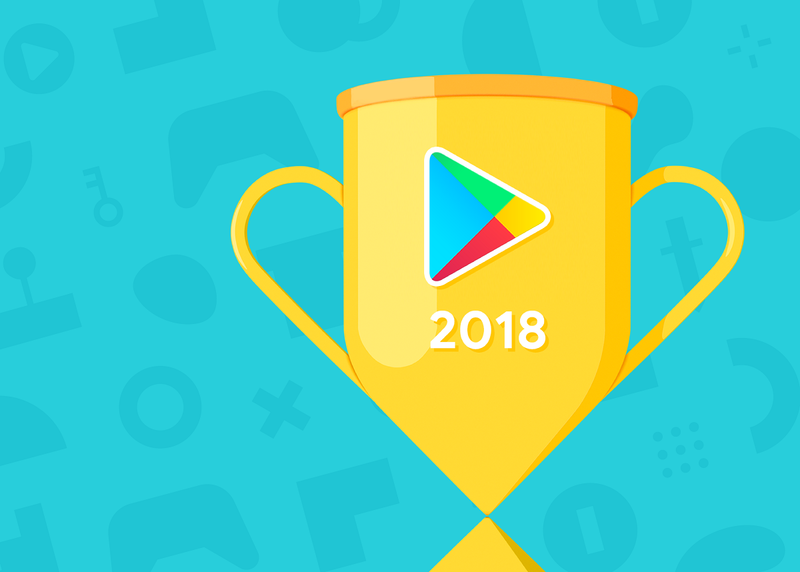 Google is giving us their take on it by presenting a list of the best that the Play Store had to offer in 2018. The best-of lists comprise a wide variety of the play store’s offerings, including apps, games, movies and more. Starting off with apps, Google named “Drops” as the app of the year. The language learning app has a rating of 4.7 on the Play Store, and it has proven to be a big hit by making the process of learning a language as simple as possible. The fact that learning a language becomes a legitimately enjoyable experience if you are using “Drops” was also a probably factor, as was the fact that the app offers a whopping thirty-one languages for you to choose from. This year Google let fans vote for their own favorites as well, and they picked YouTube TV as the app of the year. The winner in the games category will be apparent to anyone that has a passion for mobile gaming: PUBG. This game was pretty much anything anyone could talk about over the past year, so it is understandable that it was not only picked by Google but voted into the fan favorite top spot as well. The movie category saw the entire top five dominated by Marvel. Black Panther won the top spot, and the only movie that made it into the top five that wasn’t made by Marvel was Jumanji: Welcome to the Jungle at number four. Avengers: Infinity War won out as fan favorite but was bumped down to second place in Google’s official rankings.